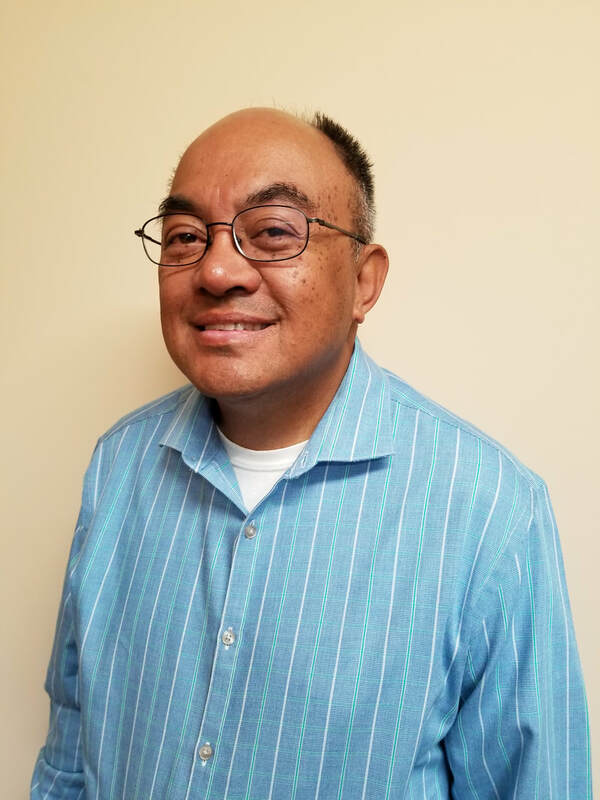 Robert recently joined Szabo Accountancy Corporation as a Manager and has over 30 years of tax and accounting experience, mostly for local CPA firms in San Fernando Valley. He has obtained his Master of Business Administration from the City University of Seattle and is an Enrolled Agent. Robert's experience covers individual and business taxation (federal, state, county and city), as well as expertise in Quickbooks Online.